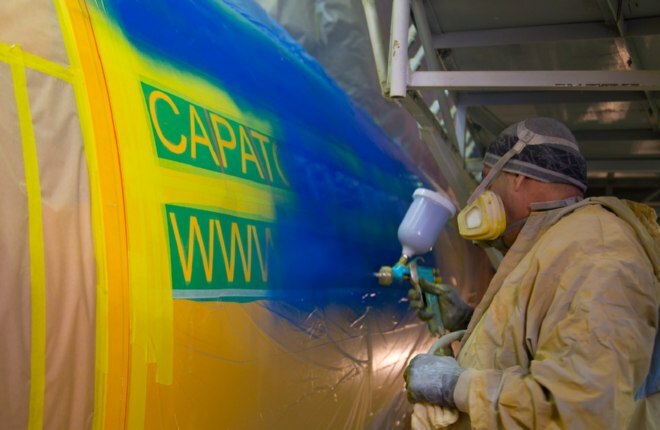 On Monday, October 31, Saratov Airlines published photos of its very first Antonov An-148 regional jet on social media. 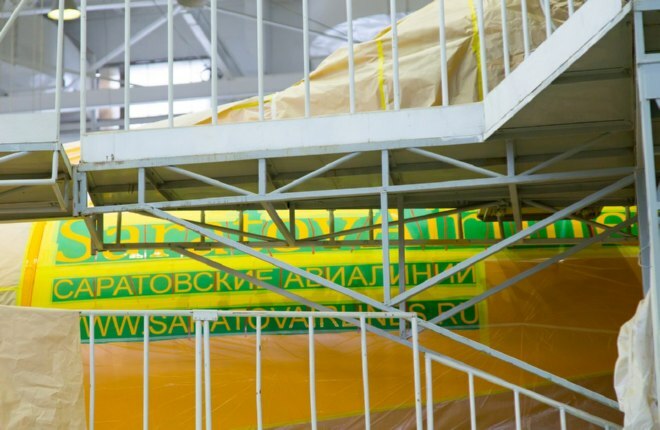 Currently the aircraft, with registration number RA-61703, is undergoing painting at Voronezh Aircraft Production Association (known by the Russian acronym VASO), from where it will fly to Saratov to begin service with the Russian airline by November 7-8. 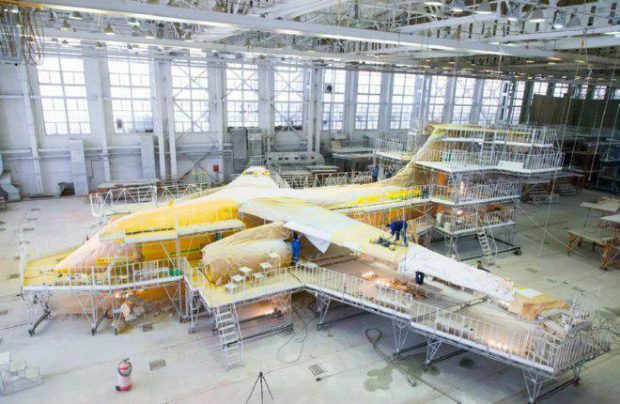 According to the photographs posted by the airline, the new An-148 received livery that is almost identical to that of the carrier’s two Embraer E195s. 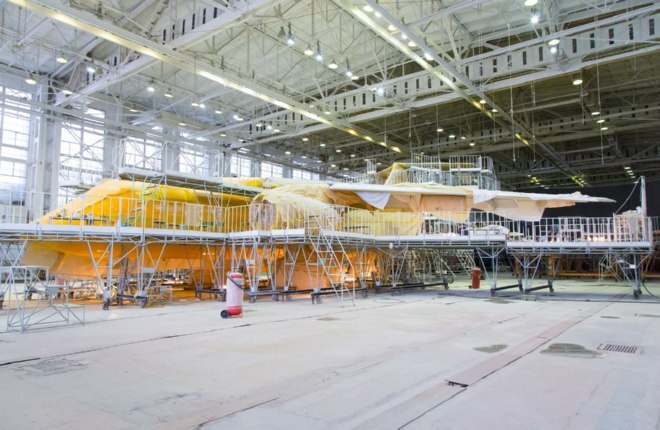 A source told Russian Aviation Insider last week that the second An-148 that Saratov plans to receive is being prepared for a ferry flight from St. Petersburg Pulkovo airport to VASO.